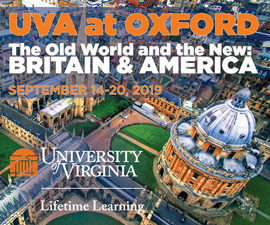 Nearly every country is facing a new set of political, economic and social pressures. 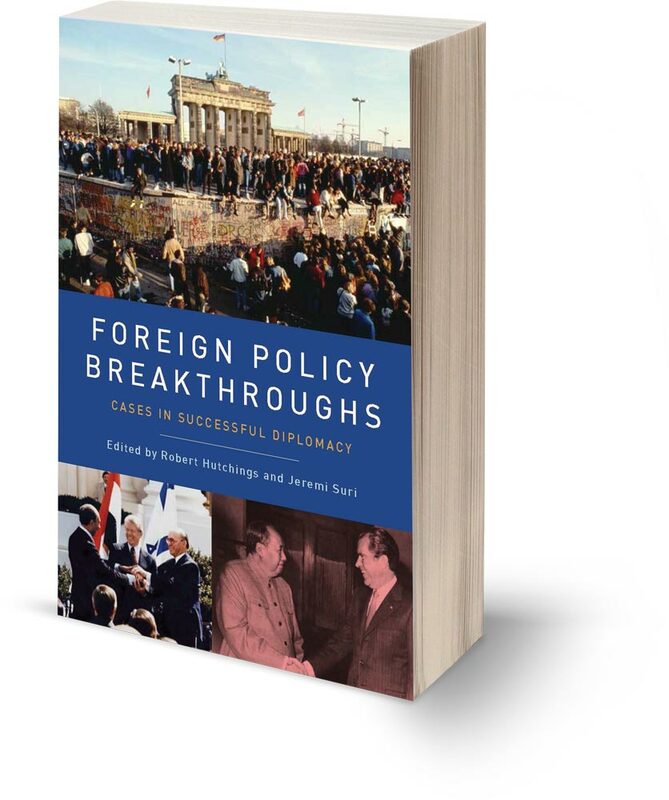 To respond strategically to these challenges, the editors of this book argue, diplomacy must be reinvented. True international diplomacy should integrate foreign policy, national security strategies and peace negotiations rather than silo them as in the past. 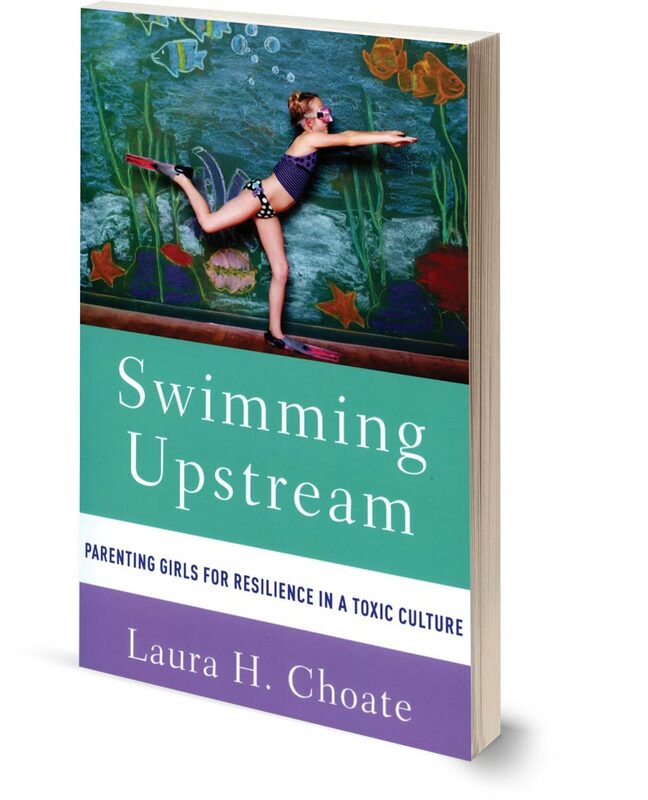 In this book, Choate, a licensed counselor, helps parents find their “inner cores,” or parenting foundations, to help them navigate the cultural pressures their daughters face. She also guides parents in helping their daughters find their own authentic identities, so they can learn who they are apart from cultural values. From 1868 through 1872, Ku-Klux Klan groups committed thousands of assaults and hundreds of murders. 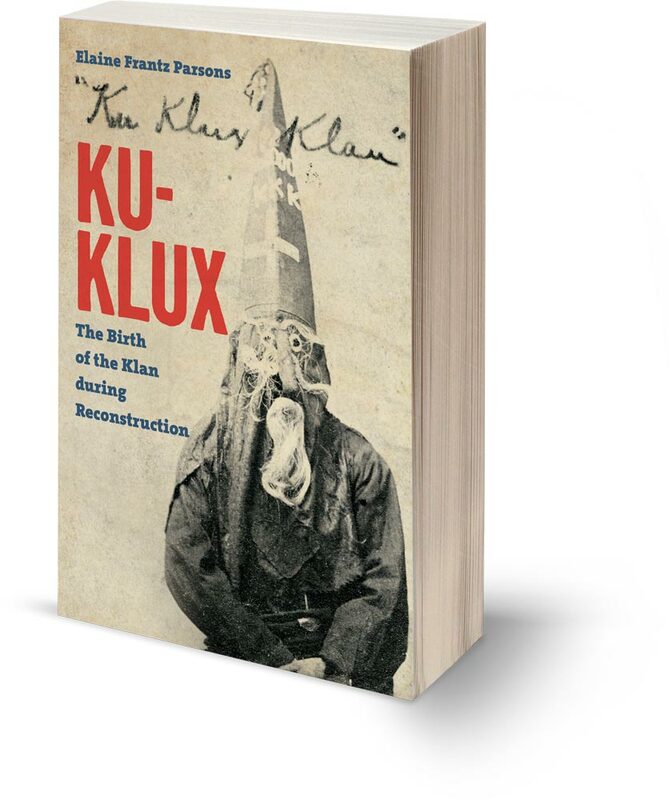 Parsons, a professor at Duquesne University, examines the rise of the Klan through the lens of cultural history, arguing that the Klan was produced and influenced by both Northern and Southern media and images, including minstrelsy and burlesque. 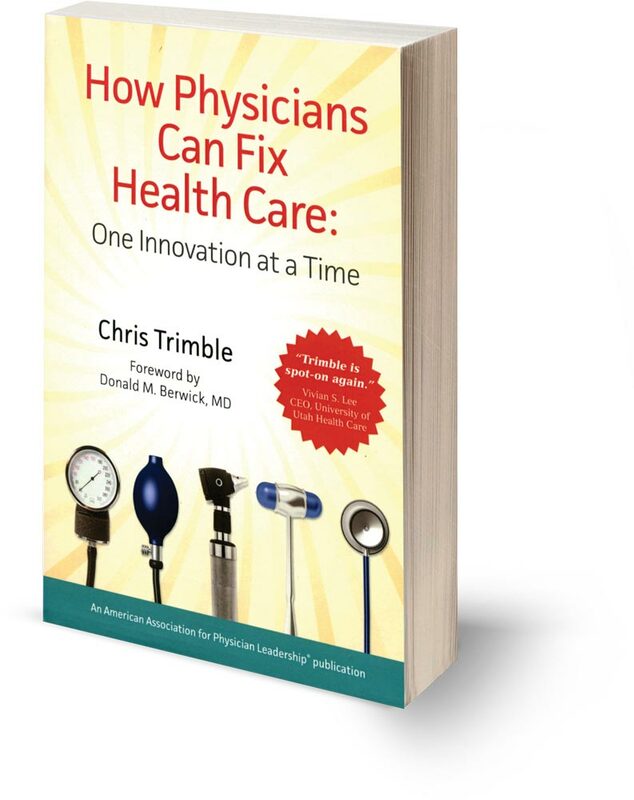 Trimble, a faculty member at the Tuck School of Business at Dartmouth, argues that the only way to fix a broken health care system is through “double wins”—innovations that result in better outcomes and lower costs. Physicians can lead the way, he says, by building new teams that deliver better value to individual patients. 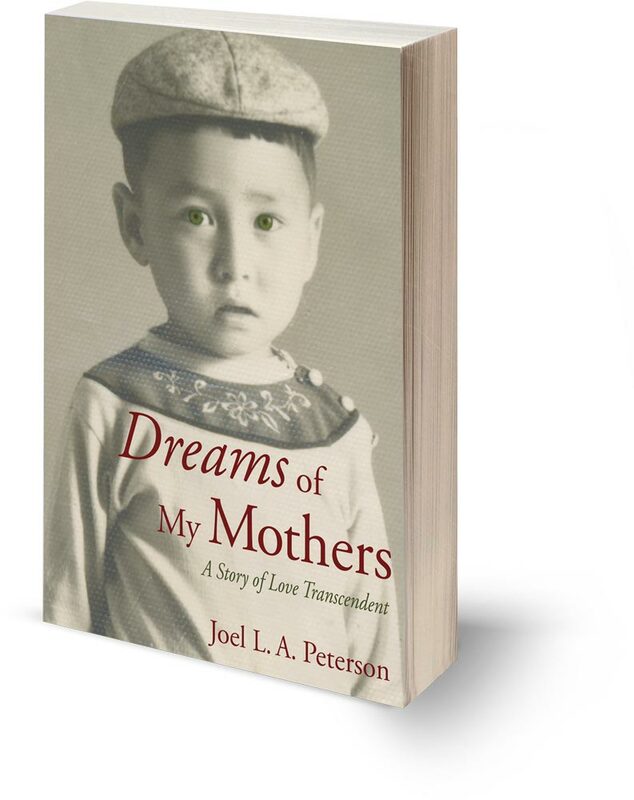 Lee Young Nam, the son of a Korean peasant woman and Irish-American soldier, is adopted at age 7 by third-generation American Swedes and raised in the Midwest, his name changed to Noah Lindquist. Narrated from different points of view (Noah’s and his biological and adoptive mothers’), this novel is based on the author’s life. 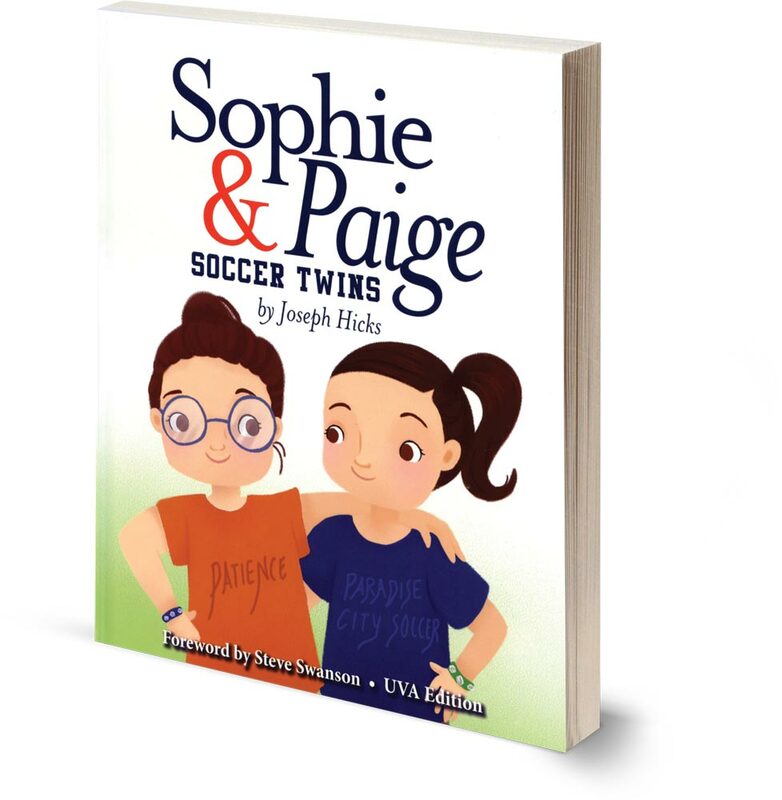 This picture book tells the story of how identical twin sisters with different strengths—one shines in school, the other on the soccer field—learn to help each other. 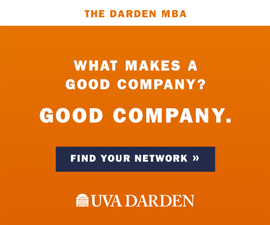 With a foreword by Steve Swanson, coach of the UVA women’s soccer team and assistant coach of the world champion U.S. women’s national soccer team.